The worldwide prevalence of dental caries and periodontal diseases has not diminished. If edentulism is related to these leading causes of tooth loss, then it might be anticipated that the prevalence of edentulism has also not diminished. Beyond biofilm-mediated disease as a main etiology of tooth loss, the prevalence of edentulism has been and remains associated with rural dwelling, education level, and socioeconomic status. Its prevalence varies across regions and the world. As such, oversimplification fails to recognize the significant issues edentulism brings to society and health-care professions. 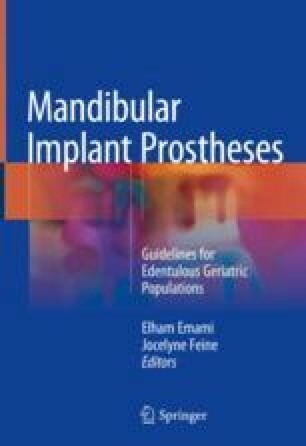 The future of edentulism and the provision of dentures will be informed by multiple factors including the increased numbers of retained yet unrestored and diseased teeth, the impact of comorbid diseases, the chronicity of oral diseases and increased longevity, and the complex issues of access to care. Edentulism represents one symptom of adult health-care disparities that requires education, further study, and action.